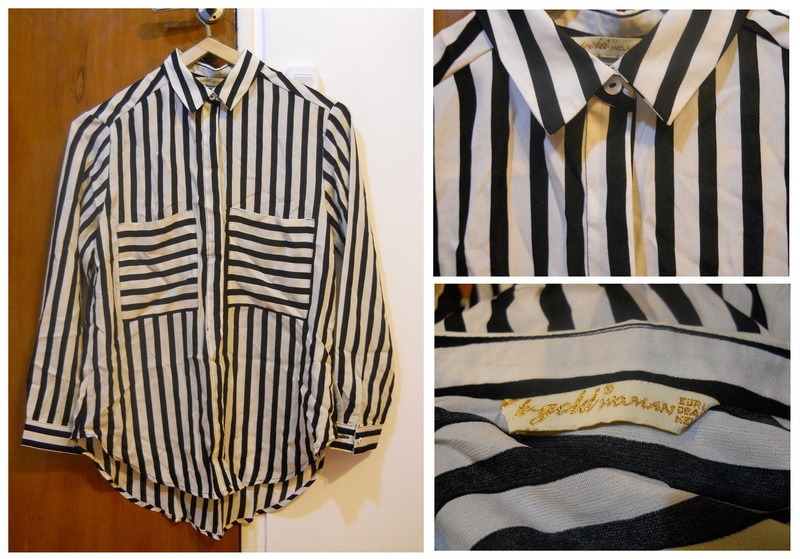 Blogable Beauty: Ebay (shirt) Haul! I love Ebay, it's just such a great way to get items you can't get on your city/country. For me it's about prices, most (well, everything) in my country it's really expensive, if I were to buy one of this shirts (that on ebay are around the $10 mark) they will cost me around $50 (not in a brand store, in just any street store). 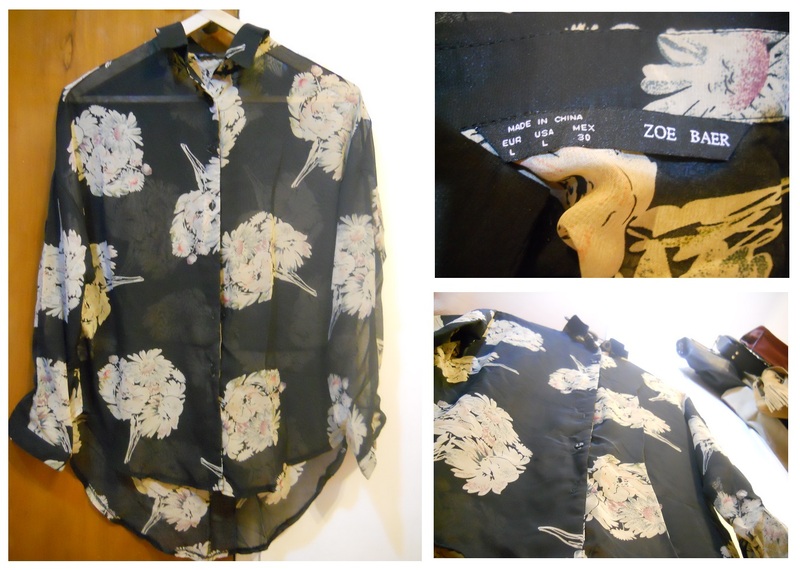 sheer printed shirt, has a cut on the waist that gives it a lovely shape. fitted and opaque. It's a bit longer in the back. 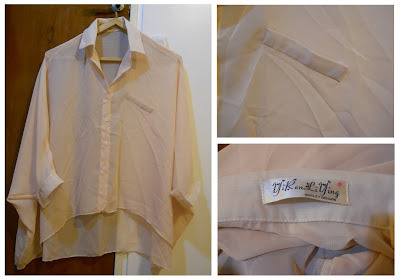 This one is quite sheer and loose, and the back is a lot longer than the front. I've been buying things on ebay for some times now, mainly accesories, bags and small items, but I never deared to buy clothing because of the sizing, but I finally got the courage to try it, and I'm not dissapointed. The seller was really kind and he shiped the items fast and they arrived perfectly. The ebay store is moonar.store, and I definitely recommend it! 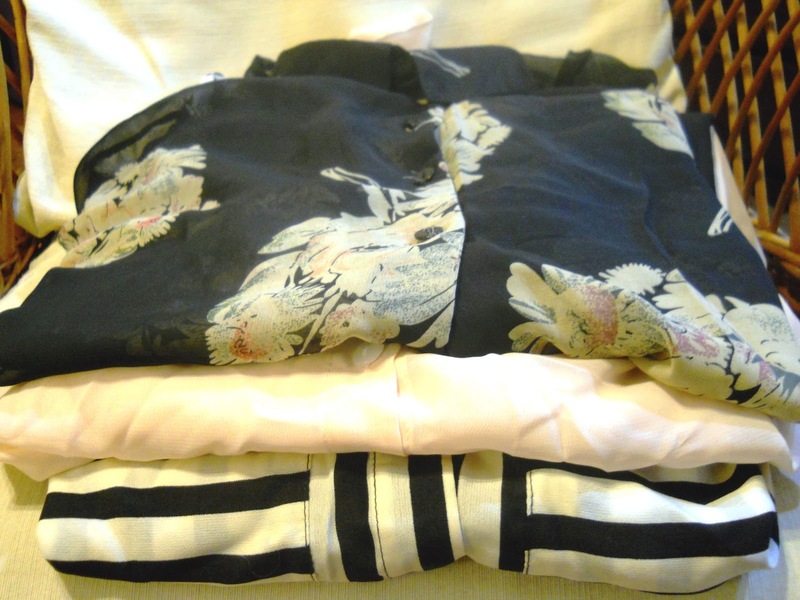 have you ever bought clothing on ebay? What's your favourite seller? I'm always a bit apprehensive about buying clothing items from ebay because I don't know the quality and fit of them...but your items all look very amazing! Such a nice haul ! Love the last one !! I can't wait to see you wearing your new clothes!!!! 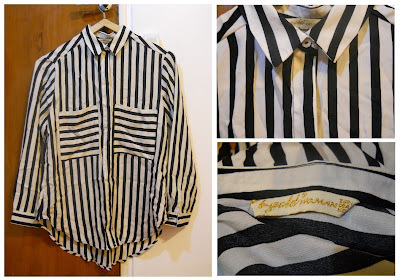 Love the stripy shirt! Great buys! I love eBay! I'm such an addict! wow,great outfit.Pls post more! Shall we follow each other? I love comment and browse blogs I followed! thanks for commenting on my blog,I followed you,keep in touch. Love the stripy one, soo pretty! I love a sheer shirt. Great finds.